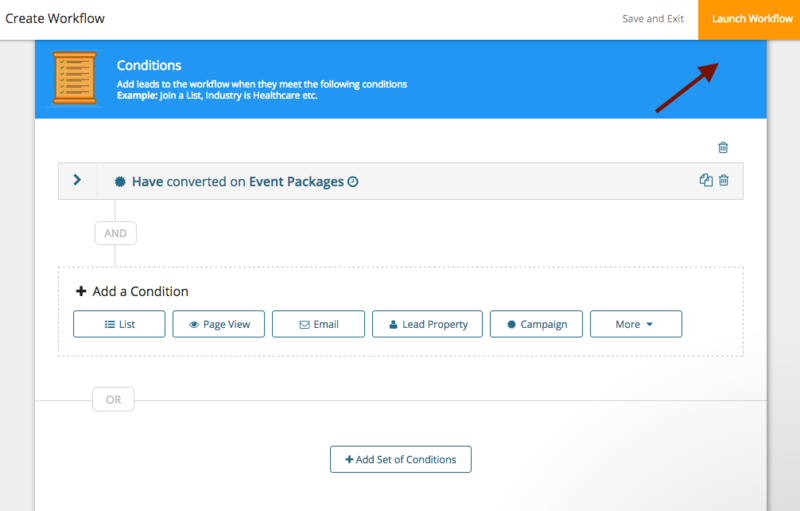 Once you select which condition or conditions you want to apply, you can then decide which actions you want to trigger. In the same way that you can apply multiple conditions to a workflow, you can also trigger multiple actions. Here’s an example of what a very basic workflow could look like. Joins New Member Mailing List → Send “Welcome to Our Mailing List” email. 2) Choose the type of automation. You can select Standard for now. 3) Choose which conditions will trigger the automation workflow. For more information on the different conditions, click here. 5) Scroll down and select your actions. For more information on the different types of actions you can trigger, click here. 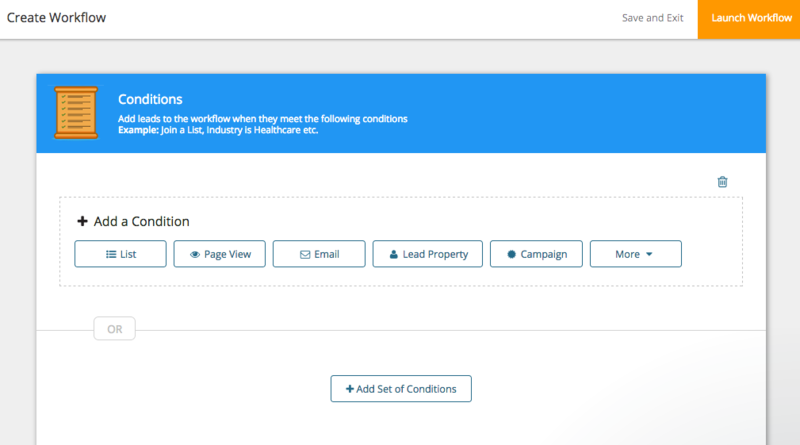 You have just set up a marketing automation workflow!